20 years have passed since the release of the first Tamagotchi, one of the revolution in game entertainment of the 90’s. Now this incredible phenomenon is ready to spread love to a whole new generation of fans and on a new platform. 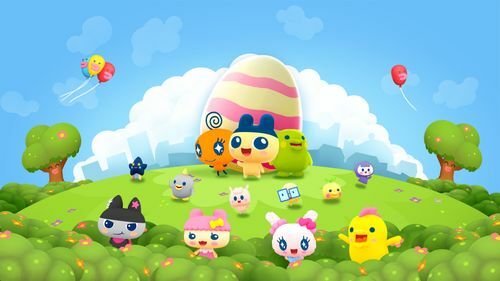 We are pleased to announce My Tamagotchi Forever, a brand new free-to-play mobile game developed by Paladin Studios that will be ready to hatch in 2018, and to open today a very special contest on www.mytamagotchiforever.com. 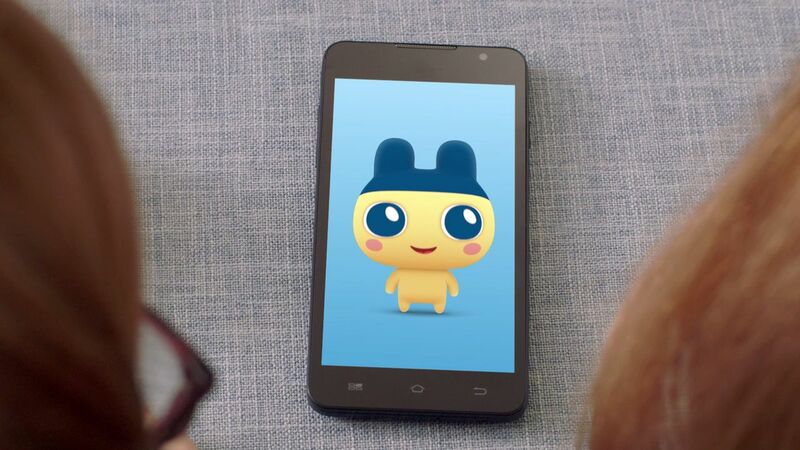 Register on the website to enter the draw for a chance to become the inspiration for a brand new Tamagotchi character, which will be added to the game for everyone to enjoy! The winner will be selected at random. It could be you! Since the first instalment a lot of elements have evolved to adapt to and to take advantage of the new players’ taste and technologies. That’s why My Tamagotchi Forever will feature some of the classic as well as brand new game modes. 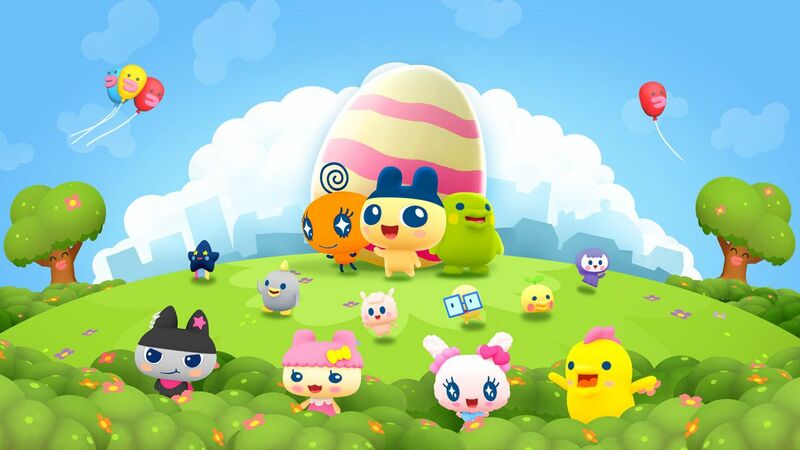 The first introduction is Tamatown, a joyful town where all your Tamagotchi characters will live. This colorful place is also where you can customize and collect new elements to have even more fun with your teeny tiny characters. Register to join the contest on www.mytamagotchiforever.com.